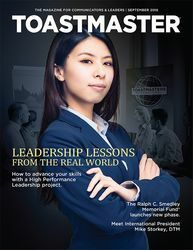 From a humble beginning in 1924 at the YMCA in Santa Ana, California, Toastmasters International has grown to become a world leader in helping people become more competent and comfortable in front of an audience. The nonprofit organization now has nearly 352,000 members in more than 16,400 clubs in 141 countries! TI’s educational system is quite unique. Members take a role of learner and teacher based on manuals in a workshop-style meeting. Members have an opportunity to speak out their ideas as well as evaluate achievements of other members. 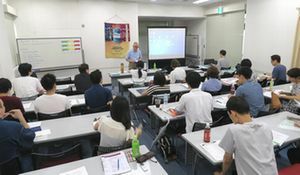 Yokohama Toastmasters Club (YTMC) is a member of Toastmasters International (TI). YTMC is a club where people can learn communication and leadership skills through making speeches and presentations in English. 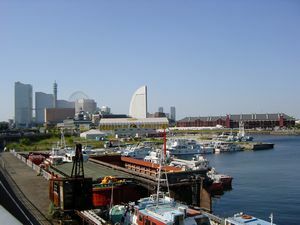 YTMC holds a meeting twice a month on the 1st and 3rd Saturday from 2 p.m. to 4 p.m. Our meetings are held mainly at a seaside meeting room near Minato Mirai and Yamashita Park in Yokohama City. One of YTMC’s advantages is to be able to learn communication and leadership skills in a relaxed, homey atmosphere. We currently have approx. 40 members with 20 to 25 individuals attending each meeting regularly. YTMC members include a wide variety of nationalities, age and experience from business professionals to students. The atmosphere of our meetings is cheerful with lots of humor and fun! Our meetings are conducted by members with various roles. Prior to the meeting, a facilitator of the meeting called TMOD (Toastmaster of the Day) makes a meeting agenda and will chair the meeting. More details about our typical meetings can be found HERE. The membership fee is reasonable with an admission fee of 2,500 yen payable upon enrollment and a monthly fee of 1,200 yen payable semiannually in advance. 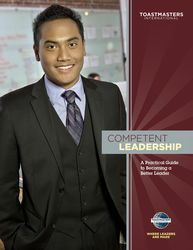 When you officially join YTMC, you will receive two Basic Manuals (for speech and leadership skills) along with a “TOASTMASTER” magazine which will be delivered monthly from TI to your home address. 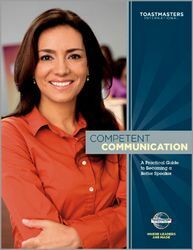 This magazine is beneficial to acquire a wide range of information about communication and leadership skills. We hold a variety of events throughout the year other than twice-a-month regular meetings. Let’s Improve Communication and Leadership Skills!